Beginning as a data systems technician in the U.S. Navy, Don has spent his entire career helping government agencies and commercial clients meet their missions by unlocking the power of advanced technology. Don joined RedLine in 2010, after merging his company with ours. Since then, his focus has been on new business development. Previously, Don led the IBM technical support and integration team supporting the National Centers for Environmental Prediction (NCEP) Central Computing Systems. His team was tasked with maintaining near-perfect system availability. His responsibilities also included integrating hardware and software to meet NCEP’s HPC requirements, customer-facing project management, and more. 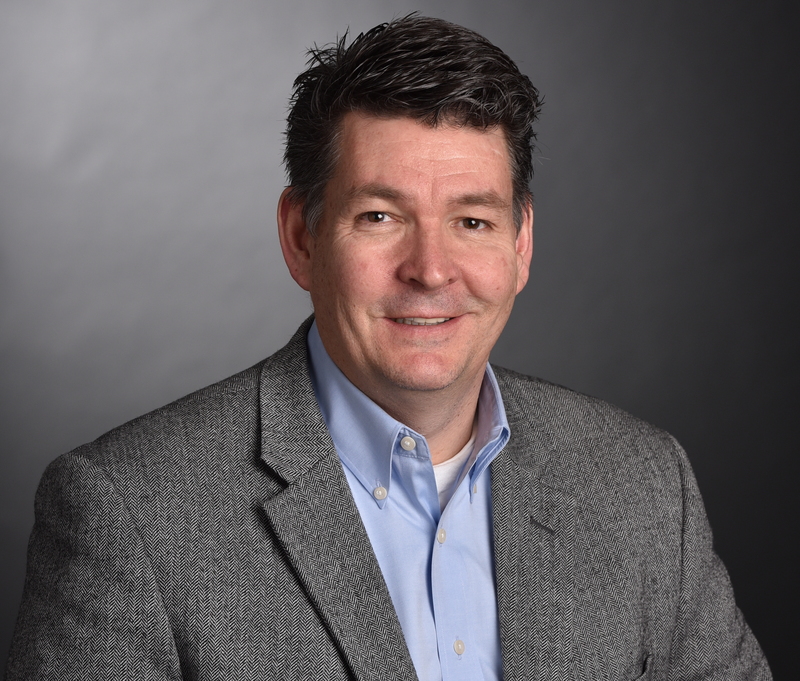 A graduate of the University of Maryland, Don’s technical certifications include IBM Certified Advanced Technical Expert (CATE), Tivoli Storage Manager, SP, HACMP, AIX Communications, and AIX Administration. Don lives in Oakton, VA with his wife and three kids where his free time is spent attending his kids’ sporting events, boating on the Potomac and occasionally catching a Nationals game.